How many stars can you see at night? If you live in a city, that number is likely pretty small. That's because modern-day lighting artificially illuminates the sky and conceals the stars from view, a phenomenon known as light pollution. To really get a feel for just how awe inspiring the night sky can be, you need to go somewhere dark—really dark. That's just what International Dark Sky Parks are there for. On a clear, dark night, the sky lights up with millions of stars, the brightest of which form a glowing band from one horizon to the other. That band is the tiny slice of our galaxy, the Milky Way, that can be seen from Earth. Unfortunately, a 2016 study found that in a whopping 80 percent of North America and 60 percent of Europe, you can't see the Milky Way at all because of the light pollution. This isn't just a shame for stargazers; it's a real hazard for the natural world. Artificial light can disrupt bird migration, alter the behavior of insects, and mess with plants' seasonal cycles. 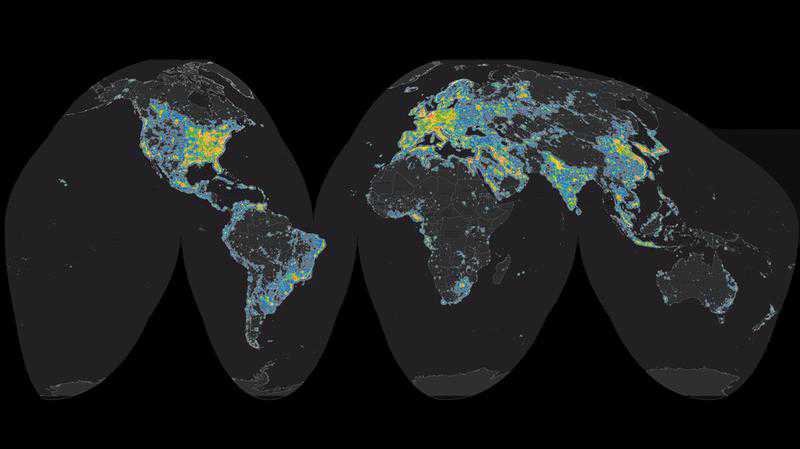 The International Dark-Sky Association is a nonprofit organization that's leading the charge on fighting light pollution throughout the globe. International Dark Sky Parks (IDSPs) are one way they do that. These are places specifically protected to maintain their starry nights and dark nocturnal environment, not only for the benefit of regular people, but also scientists, educators, and the cultures that call the spaces home. The best part? They're all available to the public. 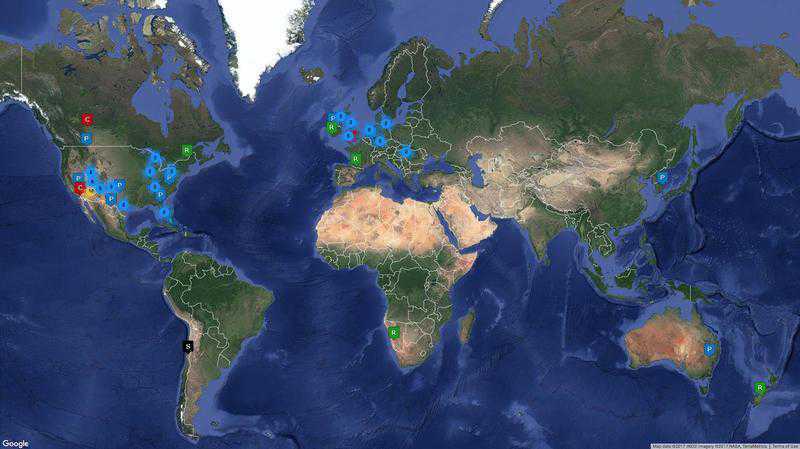 There are nearly 50 IDSPs worldwide, and more than a dozen are in the United States. Many of them are famous for their daytime beauty as well—think the Grand Canyon, Death Valley, and Big Bend National Park. 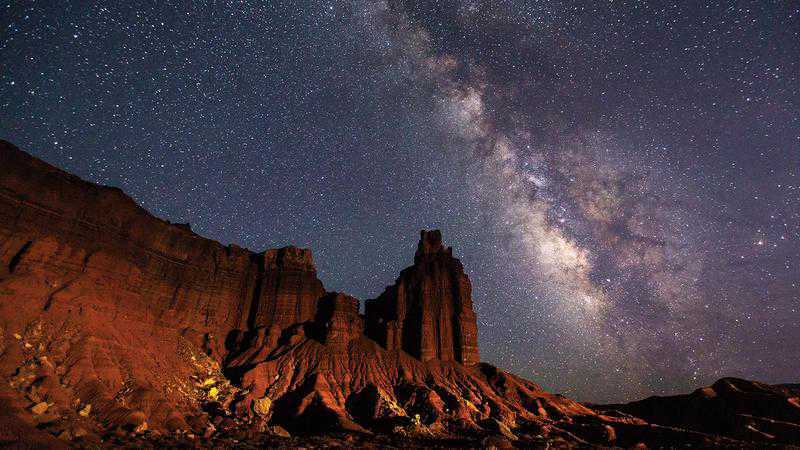 If you're one of the many who has never witnessed the majesty of the Milky Way arching across the sky, we recommend you pack a bag and head out to one of these special parks. When planning your trip, not just any gear will suffice. In the dim light of a truly dark night, the light-sensitive rods in your eyes become dark adapted, and exposure to the bright white light of a lantern or flashlight can spoil that delicate night vision for half an hour or more. For that reason, experts advise against using flashlights that emit white light. Your rods are less sensitive to red light, however, so you can use a headlamp with red LEDs to get around at night without spoiling the majesty of the starry sky above you. The Storm Headlamp from Black Diamond, for example, can emit both white light and red, green, and blue light individually. It also takes AAA Duracell batteries, so it doesn't need to be recharged. A telescope also comes in handy for getting up close and personal with the heavens, but it's not strictly necessary—binoculars do just fine. "Binoculars allow you to use both your eyes to take in the view and in some cases resolve an object in the sky better than a telescope," reports the International Dark-Sky Association. With the proper gear and batteries in hand, you can head out and stake out a spot for stargazing. But don't forget to turn off your headlamp once you get there. You'll want to take it all in.